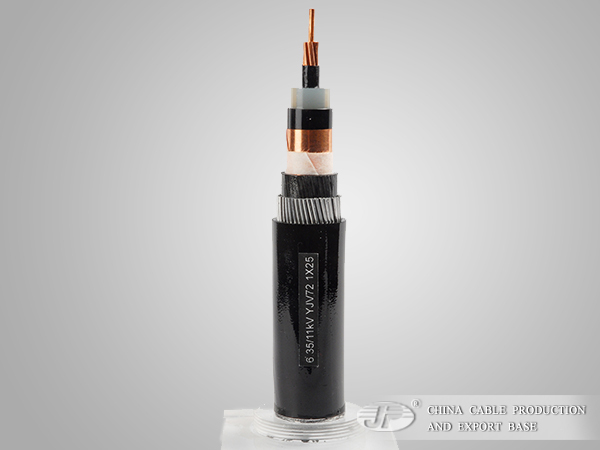 Medium voltage UD-P suitable for Primary underground Distribution System; buried directly or installed in underground ducts or conduits or exposed to sunlight for above ground application. To be used a 15,000 volts or less. 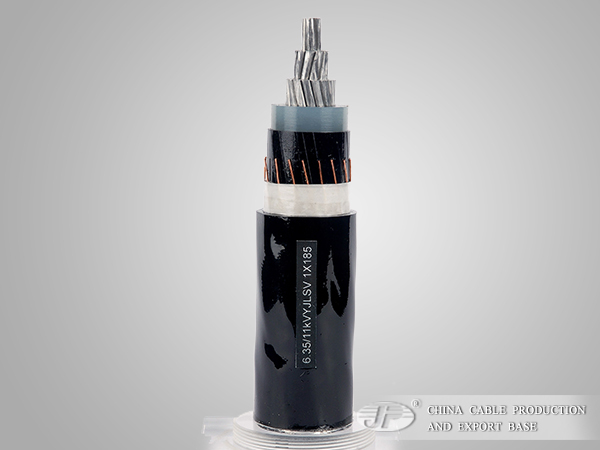 Rated for continuous operation at 90℃ conductor temperature.